After climbing Mt. Guiting-Guiting last May 2016, our team composed of Eduardo Velasquez, Ken Esguerra, JP Anthony Cunada, Jhed Munoz, Darwin Alcantara, Lei Tabones, Tayn Nivera, Chester Nick Gonzales, Bryan Allayban, Jayson Jogno and Allen Ellana next eyed Mt. Halcon as part of our journey in conquering the Knife Edge Trilogy. This Knife Edge Trilogy (consisting of Mt. Guiting-Guiting, Mt. Mantalingajan, and of course, Mt. Halcon) is one of the goals of every voracious Filipino hiker. 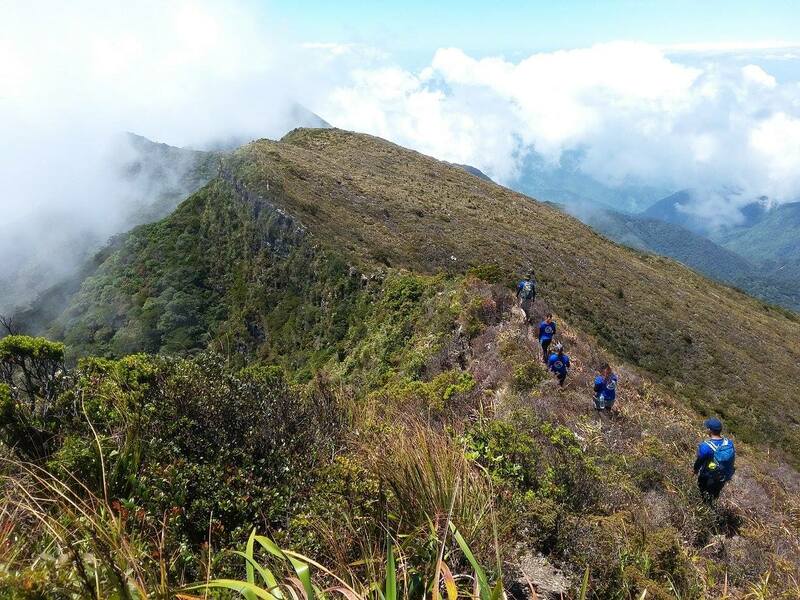 After the 1st training climb of MMS' Basic Mountaineering Course which happened in Mt. Daguldol, the next minor training climb would be in Mt. Iglit. Mt. Iglit is considered a minor climb in MMS because of its elevation, however, the difficulty climbing this mountain makes it a Major climb in Philippine Mountaineering. Our batch's BC(Batch Coordinator), Atty. 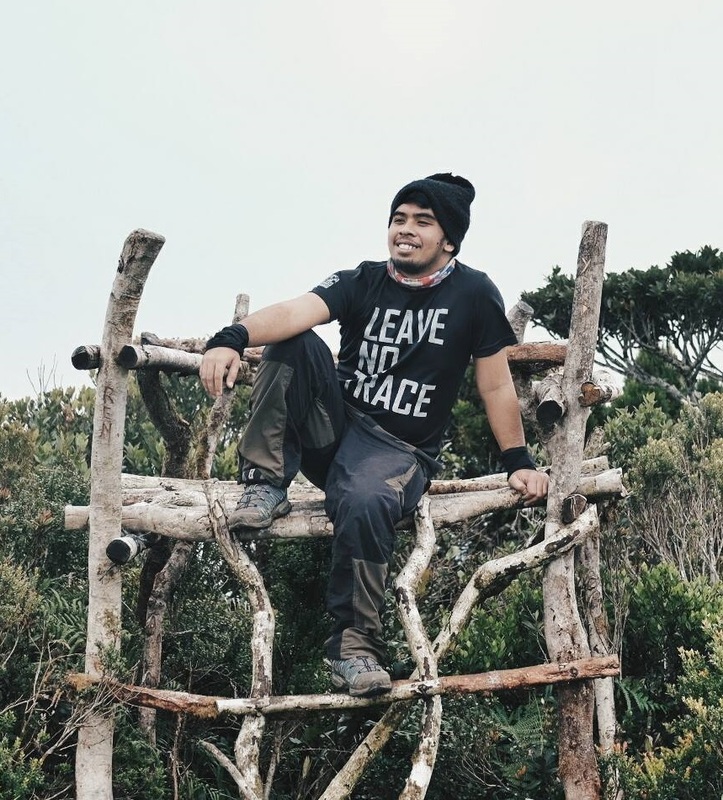 JP Cunada have already climbed Iglit and he knows how difficult climbing the mountain. 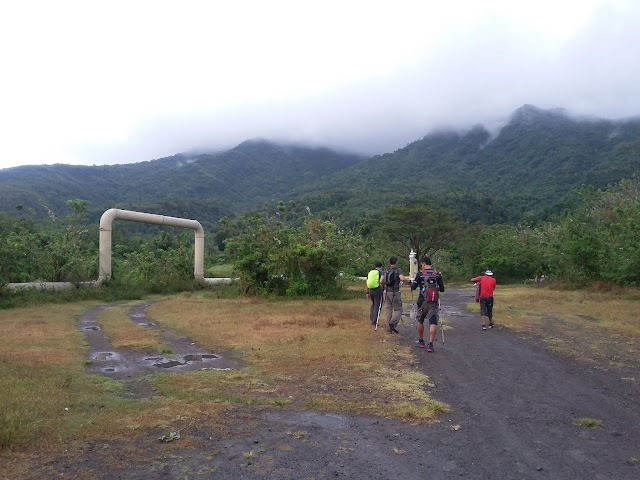 So he insisted to set a Makiling traverse dayhike as training climb for Iglit. I'm not supposed to join in Iglit climb because of my Halcon climb, but I did join to this event as tune-up climb for Halcon.